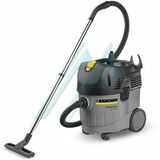 Vacuum cleaners There are 6 products. 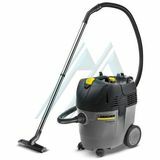 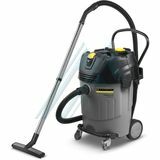 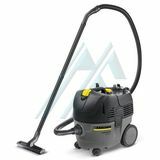 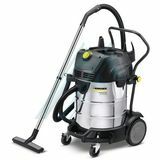 The NT 25/1 Ap is a mobile NT vacuum cleaner for professional use. 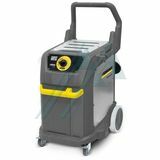 Cold-water high-pressure cleaner with tough 4-pole three-phase motor and 180 bar pressure.